Most customers will stay loyal to a brand they admire even in a sea of competitive products. Businesses that achieve this relationship with their customers also enjoy more financial reward when they prioritize retention. According to one study, even a 5% increase in the rate of customers you retain can increase profits by more than 25%. How can your marketing strategy turn your customers into superfans? Here are three digital strategies these social impact food brands have used successfully to do just that. In 2017, top baby food brand Plum Organics surveyed their core audience of parents and found that intimacy was a common concern. Plum Organics created a bold digital campaign around this problem, which included an online well-being pledge with high conversion rates, as well as a cheeky video that racked up over 11 million views. The company took something that felt very true but hard to talk about and gave it an edge that resonated with people, as seen from the video comments. In 2012, food photo sharing was becoming increasingly popular. Plum Organics discovered that their customers were incorporating their food products into recipes and sharing them on the company’s Facebook page. Seeing an opportunity, Plum created a four-week Facebook campaign posting recipes written by influential mom bloggers that featured their products. By the end of the campaign, they had gained an “over 900% increase in fans and a 500% engagement.” It was an incredibly effective platform for their existing customers to share how they creatively use Plum Organics products to improve their families’ lives. They’ve recently continued pushing this with their Helping New Parents Keep it Together in Year One campaign. At the core of building trust in customer relationships, is a consistency of trustworthy information that’s easy to find. Customers trust people and values more than brand names; knowing who you are as a business, what you do, and being able to convey this to your customers is crucial. Numi Tea is one food brand whose identity often transcends that of a simple tea company. On their website, their core values of celebrating people, the planet, and tea, are thoughtfully built onto every page. It has well-organized categories showcasing not only their products but their social impact methods and results. Numi highlights their business partners and how they work together to fulfill Numi’s commitment to a sustainable farming community. If you’re building a conscious food brand, your target customer’s values should align with yours. Full transparency about your business practices, wherever you talk to your customers, is a great way to build trust. Strategically laying out information about how your product is made, who you partner with, and how you operate helps your current customers believe in your message, and potential customers learn more about your brand. People respond best when everything you communicate has a unifying, original voice. What you put on your website should have the same style and voice as your Twitter page, your customer support channels and any other place you’re communicating with current or potential customers. 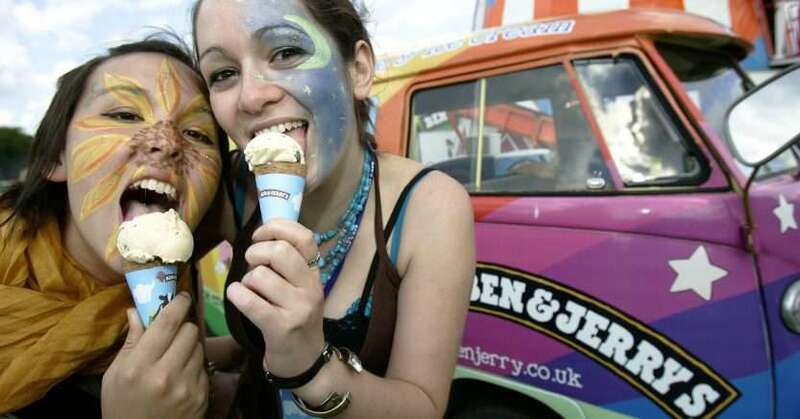 Ben and Jerry’s is one socially conscious brand famous for its unorthodox marketing and loyal fan base. Everything they do feels authentic because they understand their core values, and they use the same light-hearted quirky style in all their campaigns. Ben and Jerry’s utilized several social media channels to bring awareness to their campaign to register at least 30,000 new voters. This included Facebook for events, and Instagram (one post getting over 15,000 likes). 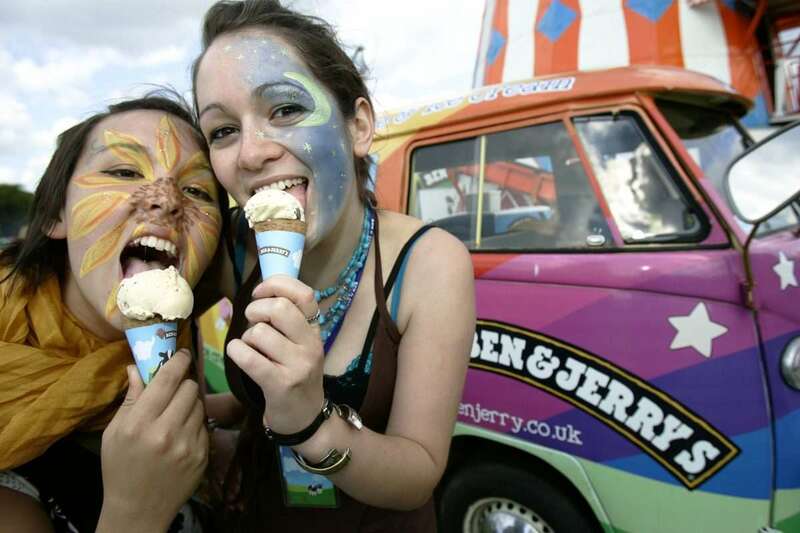 Not everyone believes in Ben and Jerry’s message, but the people who share their values, and love their ice cream, are likely to become even more invested in their brand. The most successful socially conscious businesses have a lot of these digital strategies in common. They are good at reaching their target audience by tapping into their customer community. They build trust through transparent communication that shows clearly how they operate according to their values. And they always stay true to themselves and their beliefs through every social media interaction. Implementing these three strategies into your natural food product marketing campaigns can also help you create a solid foundation for a loyal fanbase.